Welcome to The Gadget Professor’s podcast! Today”s show is all about the AMOD geotagger. Sit back and relax while you listen to The Gadget Professor. As soon as we get our subscribe info back from iTunes we will get that incorporated so that you can subscribe to the show. Look for The Gadget Professor every Thursday here at Geek News Central. If your looking for an audio version of the show, their is not one at this point. TGP-2011-03-31 #1 Introducing The Gadget Professor! 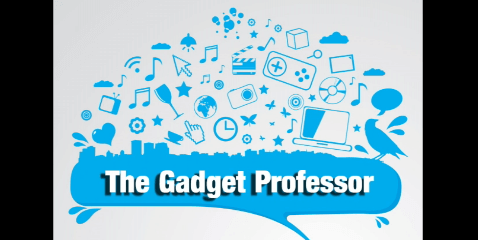 The Gadget Professor is a new show launching today here at Geek News Central. 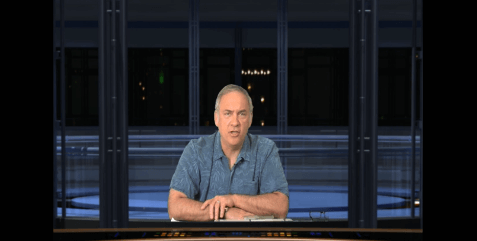 Your humble host is Don Baine, and it is my pleasure to introduce to you episode 1 of my new show. Over the first couple of months we will be tweaking the show format to get it dialed in and your feedback is appreciated. This first show was more of a pilot, but Todd said it looked great and we decided to launch with it. The goal is to keep the show from 15 to 20 minutes in length. While not all the administrative stuff is locked in, we wanted to kick off the show to the Geek News Central Ohana.